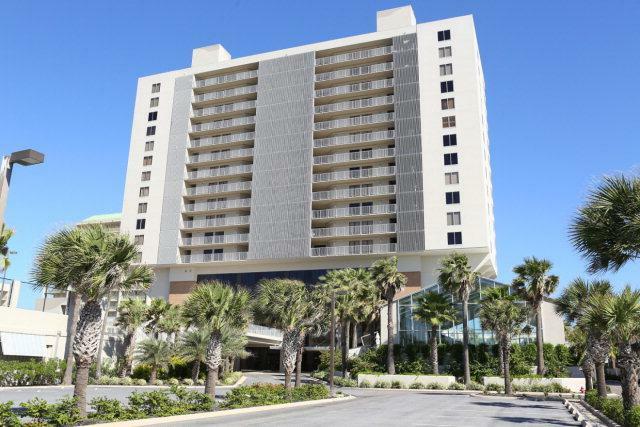 Beautiful three bedroom, three bath unit located on the 6th floor overlooking the beach and Gulf of Mexico. Unit has been updated with gorgeous marble counter and tile floors. It is completely furnished. 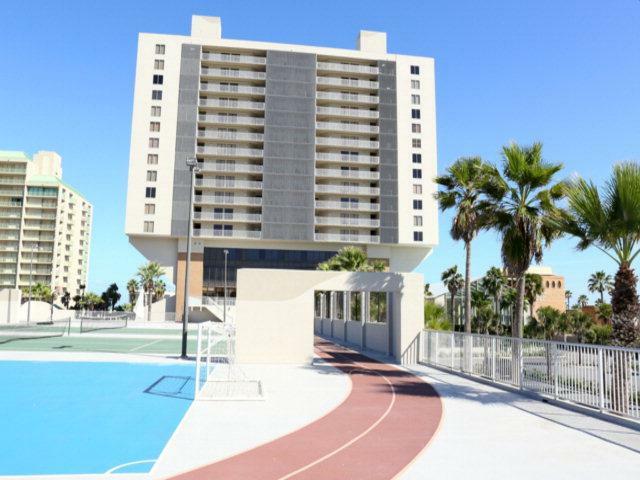 Amenities include: secured entry gates, on-site management, 2 outdoor pools, 2 hot tubs, indoor heated pool, racquetball court, tennis courts, run/walk track, and more. 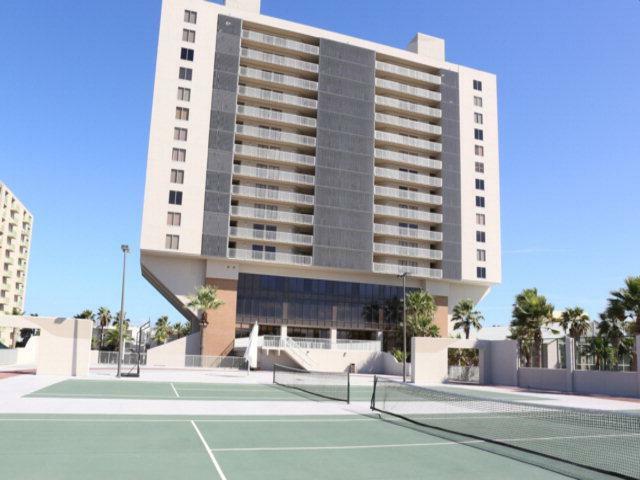 Very nice unit within an exceptional condominium complex.